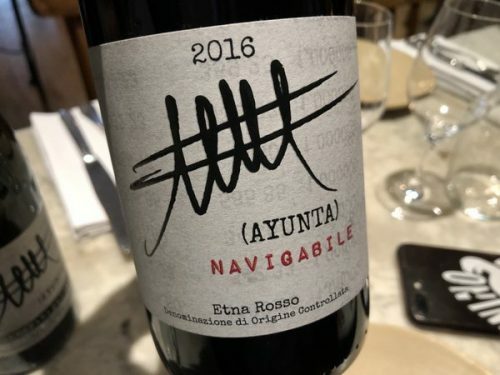 Etna, in Sicily, is a special place for wine. And Ayunta is an exciting project in the region. I caught up with the man behind Ayunto, Filippo Mansion, to find out more. 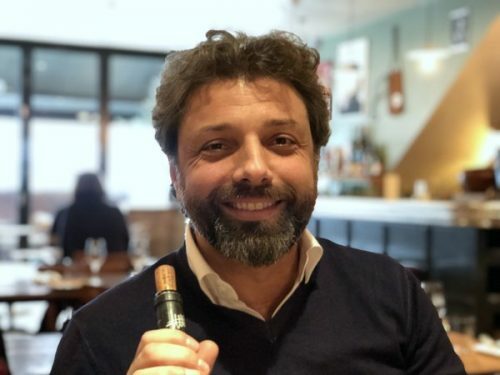 Filippo hails from Sicily, although not from Etna, where he’s now a winegrower. 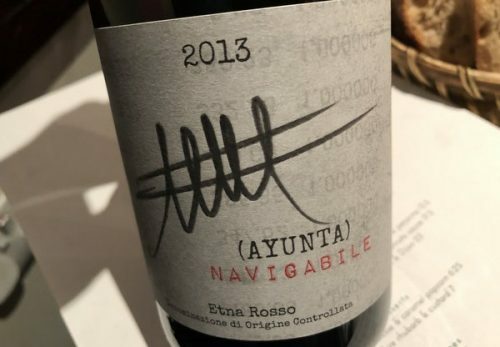 He began Ayunta from scratch in 2011 and his first vintage was in 2012. He was already involved in wine, but in the other side of the business, as a sales person. He’d also experience working in publishing. 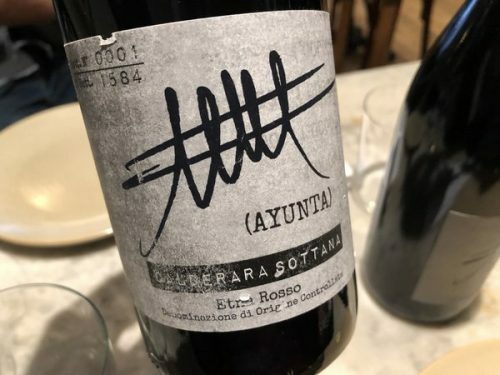 One day, he found some old vineyards on the northern slopes of Mount Etna, in a contrada called Calderara Sottana. He took the plunge, and in the debut vintage made 1200 bottles. 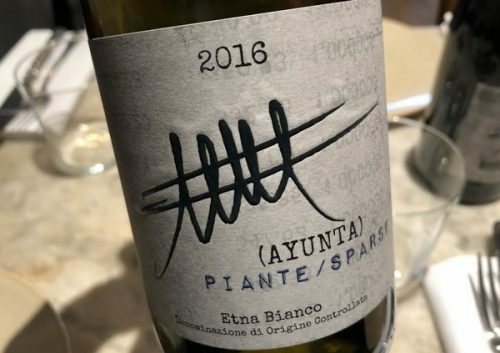 ‘After a couple of vintages I understood how to harvest the white and red grapes separately,’ he says. ‘All these vines are from small parcels close to each other. It’s a special spot: we have vines going up to 200 years old. Most are own rooted, and some are grafted.’ These are planted as field blends with whites and reds together. Overall, there are four vineyard parcels, and production is 15 000 bottles annually. ‘I’m obsessed with just using perfect grapes,’ says Filippo. He just adds a bit of sulfur after fermentation and then at bottling, so these wines are pretty natural. The grapes are crushed, ferment spontaneously in open cement vats, and are then pressed as soon as fermentation finishes. No whole bunches are used. Then they are aged for a year in big barrels of 2500 litre (chestnut) and 3000 litres (oak). The results are profound. UK agent is Red Squirrel.